Sony a6400 Announced, Price $898 ! 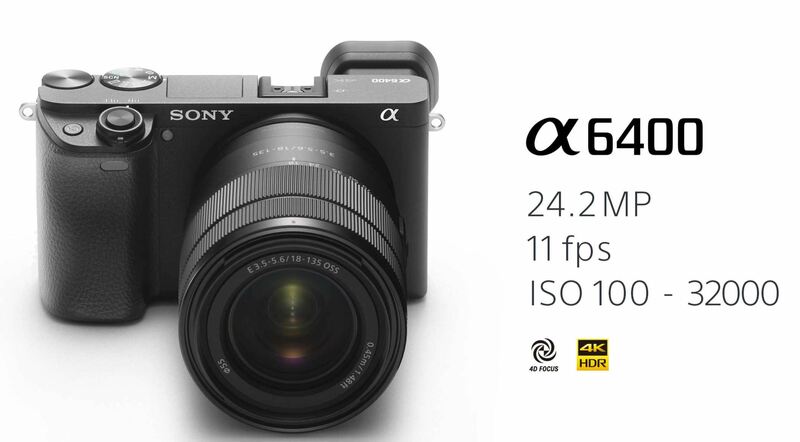 Sony has just announced a new mid-level APS-C mirrorless camera Sony a6400, now available for pre-order soon at B&H Photo Video & Adorama. This US price for body is $898, shipping in February 2019. 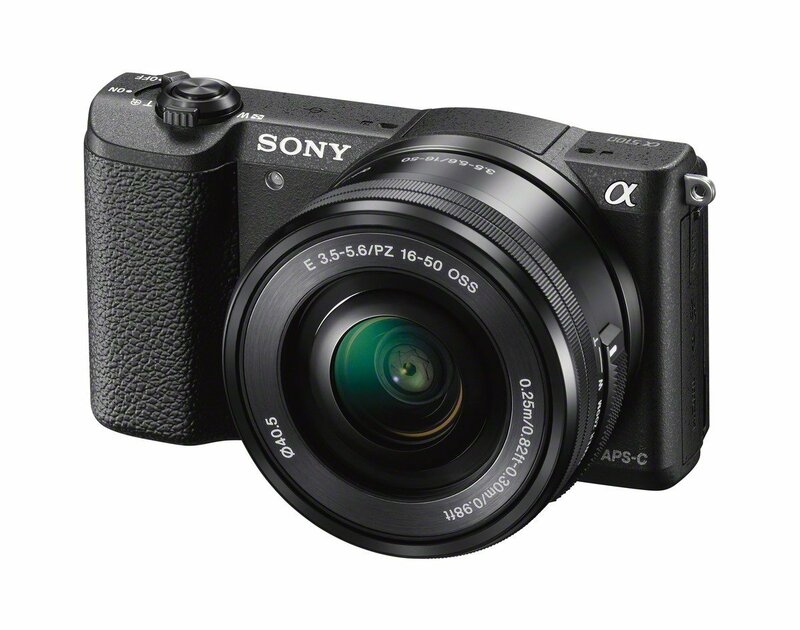 Author CameraeggPosted on January 16, 2019 January 16, 2019 Categories Sony Alpha Mirrorless, Sony CameraTags Price, Sony a6400Leave a comment on Sony a6400 Announced, Price $898 ! Now confirmed ! Sony will have a live event at 10:00 AM PST today. You can watch live stream video here. 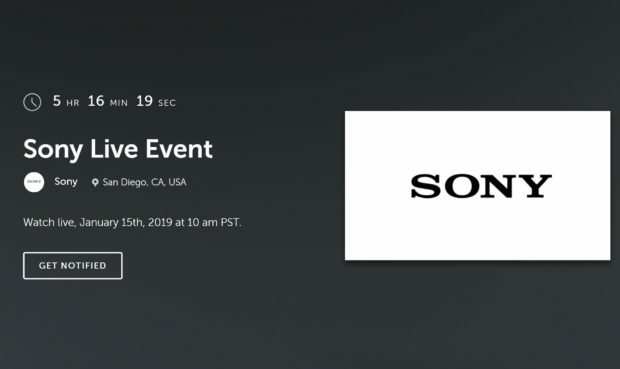 Along with Sony a6400, Sony is rumored to announce three new E/FE mount lenses: Sony FE 20mm f/2.8 Pancake Lens, Sony E 16mm f/2.8 II lens, Sony E 12-24mm f/4 Lens. Stay tuned for more info.